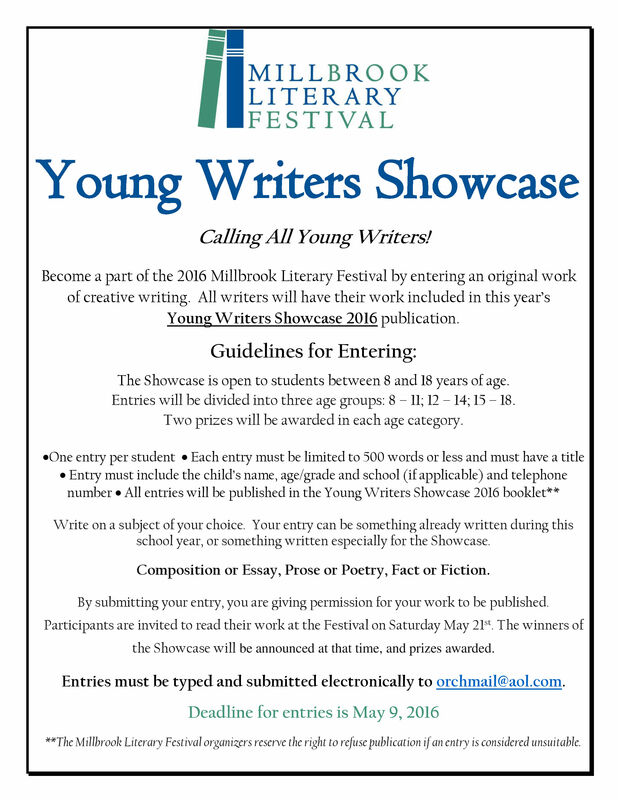 Don’t forget that May 9 is the deadline for entries to our annual Young Writers Showcase! Please see the flier below or our webpage here for details. Your children’s talent deserves to be on display! Why Is the Movie Always Different Than the Book?